This custom estate was originally built and operated as Tres Palmas, a successful Bed & Breakfast resort but has been currently enjoyed as a vacation home and no longer is operating as a B&B. 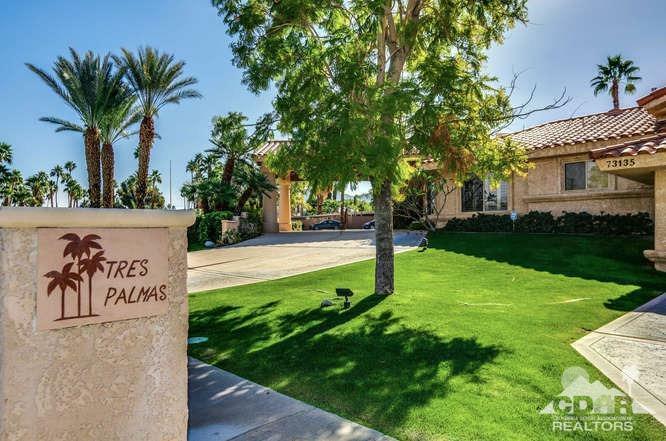 Prime South Palm Desert locale, a half block from all that El Paseo (known as the Rodeo Drive of the Desert) offers including fine dining, boutique retail, & art galleries just minutes away! Turnkey furnished, this 7-bedroom/8-bath property offers 4,845 sq ft of living space on a 25,700 sq ft lot. 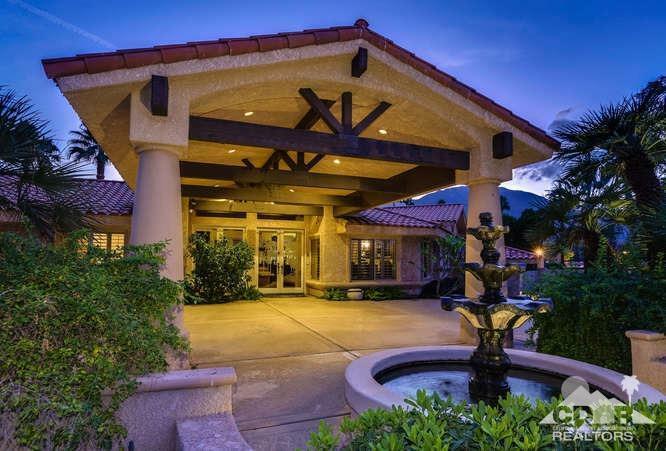 Panoramic mountain views highlight desert living with large pool, spa & built-in barbecue. The property is zoned Downtown Edge Transition Overlay (DE-O) which legally allows for short term rentals. 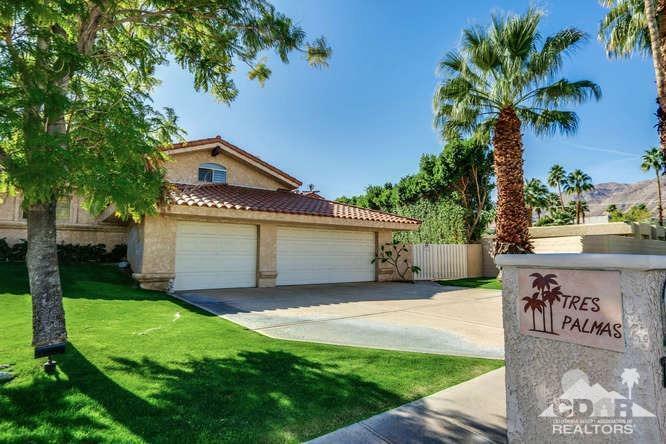 This area, recently designated by the City, is unique and is, at this time, the only area in Palm Desert where short term vacation rentals will be allowed in the long term future. There are many other Conditional Uses the City will allow. Please inquire further. Listing provided courtesy of Douglas Fischer of Coldwell Banker Residential Brokerage.